120mL of premium e-liquid for under 3 bucks? Almost sounds too good to be true. 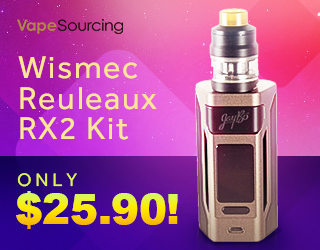 If you’re a fan of fruit flavors, head over to Flawless and jump on this deal before it’s too late. 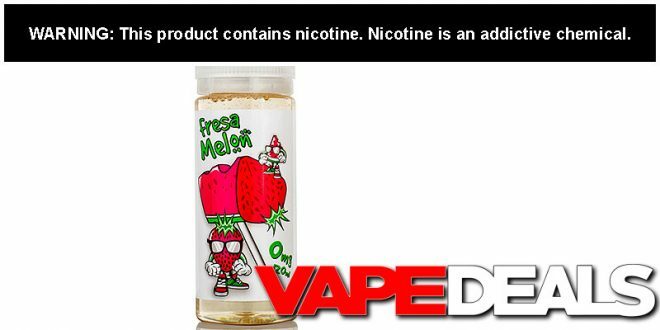 They’re now selling the 120mL bottles of Fresa Melon E-liquid for only $2.99 each! I don’t think there are any limits either, so you might want to pick up a few extras just to give away. And be sure to check out their BOGO E-liquid Sale while you’re there too. Flawless Vape Shop offers FREE shipping when you spend $50 or more.